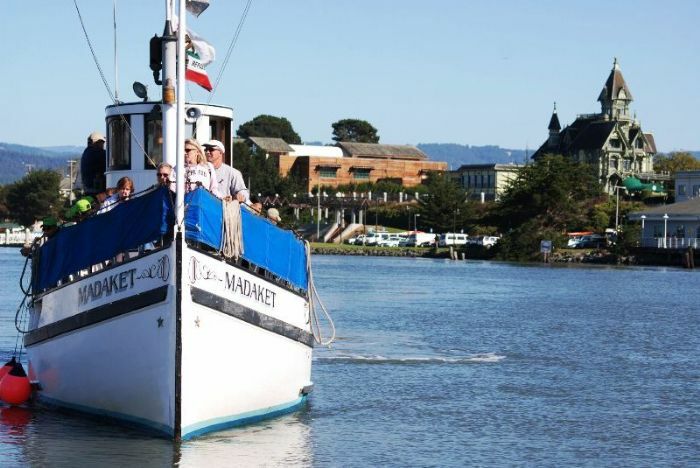 Part of the Humboldt Bay Maritime Museum, Humboldt Bay Harbor Cruises take place on the historic motor vessel, the Madaket, which has been in operation for over a century. 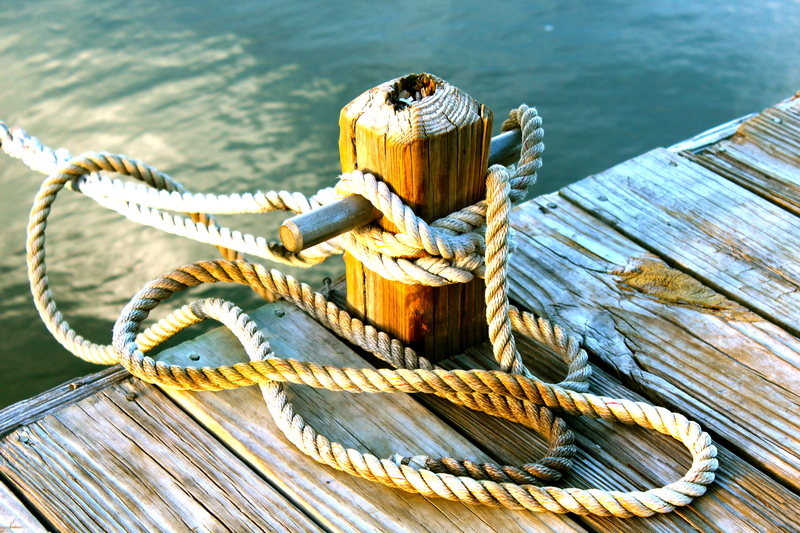 Experience Eureka's waterway by choosing one of several types of cruises. Eco-cruises head out into Arcata Bay, where passengers might see shorebirds, harbor seals, and oyster beds. A Narrated cruise travels along the bay's shores and includes snippets of the area's history and wildlife. 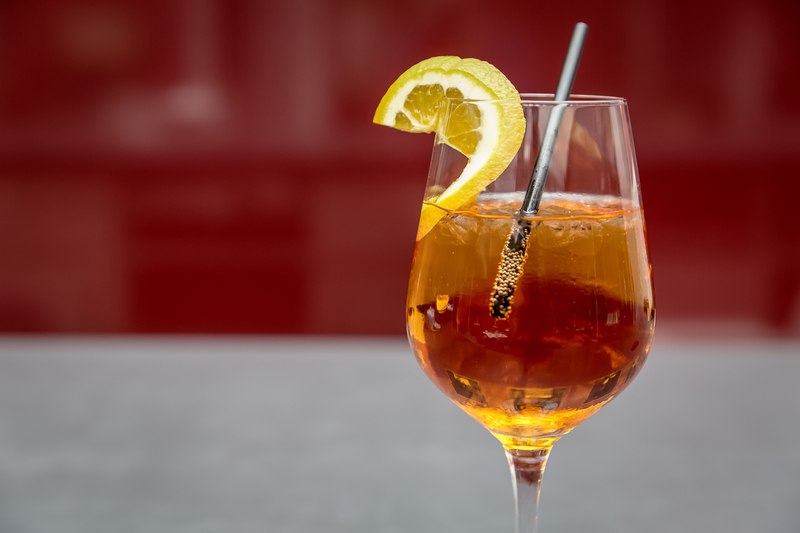 A Cocktail cruise is a relaxing way to welcome the evening with an enjoyable beverage. Prices: Prices for the various cruises are $10 to $20. Special events like the 4th of July cruise are $45 per person. 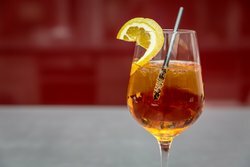 Hours: Cocktail cruises: Wednesday-Saturday, 5:30 p.m.
Narrated cruises: every day at 1 p.m. and 2:30 p.m. Wednesday-Saturday. There's also a 4 p.m. narrated cruise. What type of cruises are available? 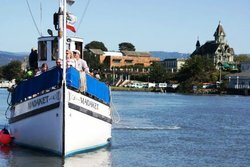 The harbor offers a selection of three cruises, including narrated cruises where you can learn about the history of Humboldt Bay directly from the ship's Captain. In addition, you can enjoy cocktail cruises and eco-cruises showcasing the local wildlife. What is the cost of a cruise? Three types of cruises are available—Narrated, Cocktail and Eco Cruises. Tickets for a Narrated Cruise are $10 for kids (5 to 12), $16 for seniors and juniors (55, 13 to 17), and $18 for adults. Cocktail Cruises are a flat $10 fee for all passengers. Eco-cruises are $12 for kids, $18 for seniors and juniors, and $20 for adults. Kids 4 and under are free.